Contest management web application software script to run an online contest from your website. Contests are a great way to generate new leads for your product or service, but doing it by hand takes time and hiring a third-party company could cost more than it's worth. Contest Manager gives the power back to the business owner and project manager, allowing you to create and run your own contests, and collect your own email list of leads. No need for third-party registration or other marketing professionals -- you can do it all yourself, right from your PC, smartphone, or any other Internet device. MobileReady Contest Manager puts the power of lead generation in the palm of your hand. Click here to see the online demo. Default theme based on Bootstrap 3 jumbotron theme example. 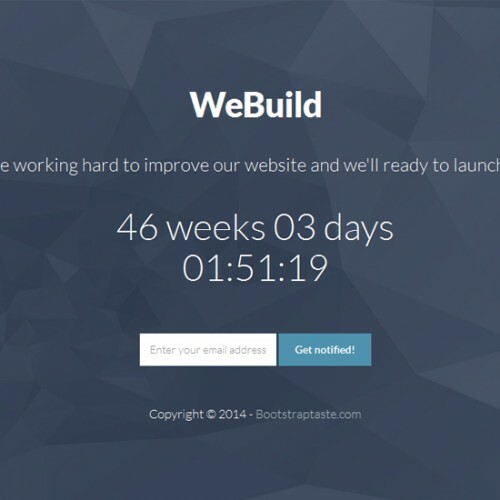 Free theme provided by Bootstrap. Responsive Black Landing Page. Built with Bootstrap 3. Free theme provided by Responsive Web Inc.
Fresh style & minimal design. Built with Bootstrap 3. Free theme provided by Black Tie. Simple & clean single page theme. 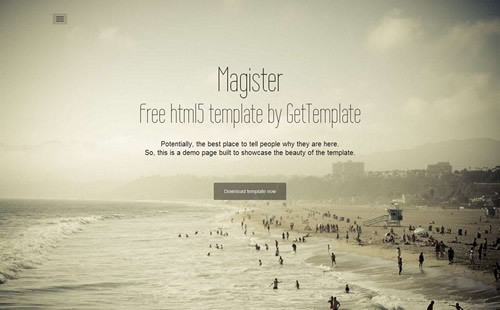 Built with Bootstrap 3.Free theme provided by Get Template. Minimal and above the fold. Built with Bootstrap 3. 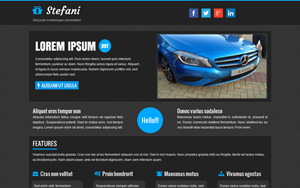 Free theme provided by Bootstrap Taste. Simple, flat and minimal design. Built with Bootstrap 3. Free theme provided by Bootstrap Taste. 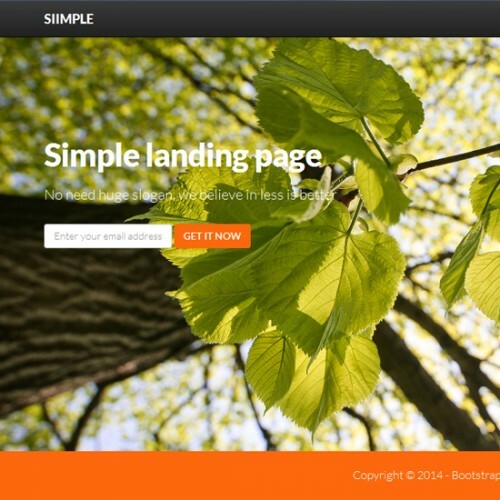 Built With Bootstrap 3 -- Automatically looks and works perfectly on any device or screen size. 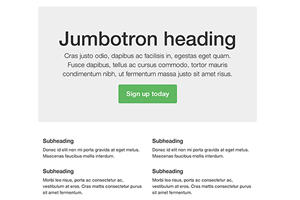 6 Landing Page Variations -- Includes 6 Bootstrap responsive theme variations ready for use (see below). Live WYSIWYG editor -- Add your contest details page using the built-in WYSIWYG editor. Contest Entry Form -- Turnkey contest entry form saves contacts in a preconfigured database. Contestant Email Verification -- 2-step email address verification to validate contest entrants. Random Winner Selector -- Use built-in randomizer to automatically pick and notify the winner. Contact List Export -- Export list of entrants to and import into your CRM, mailing list program, Excel etc. Dreamweaver Compatible -- Database connection and server behavior will register in Dreamweaver. Simple Admin Dashboard -- Administer your contest from your mobile device with a few clicks. See User Guide. MobileReady -- 100% optimized for mobile device usage. Learn more about MobileReady from DMXReady. 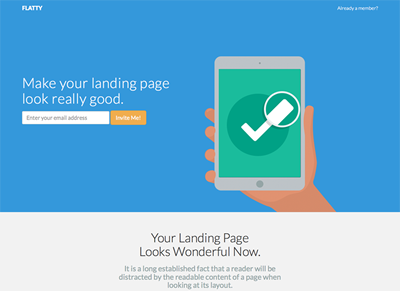 It's easy to use -- once installed, simply link to the built-in landing page. Here, you can give the whole contest description including prizes, conditions, and deadlines. 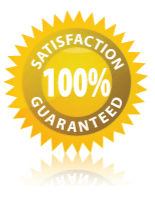 Your website visitors simply submit their name and email address to enter. Done! Here are some reasons why you should run an online contest. Once you're contest ends, you can click the randomizer to automatically pick and notify the winner. The email list for all the entrants are available for you to download and import into any email program such as Constant Contact or MailChimp. You can send entrants to your contest page in a link from your website, links from other websites, or in print, radio, and TV ads. If you're at a trade show, you can even carry your own iPad and enter in the details personally for that added touch of class. Much better than deciphering and typing in hundreds or thousands of handwritten entries at the end of the weekend! The built-in Admin Page allows you to add in all the contest parameters including descriptions and settings, all of which you can access from your PC, your smartphone, or some other Internet device. You can even track entries to see how well the contest is going. Need some added features? You can customize the open source code and even add fields to the built-in database to create your own killer app. Checkout the developer guide for tips, tricks and resources. Drive more customers to your website, reward current customers, or expand your database of contacts using Contest Manager. MobileReady Contest Manager is a fast and easy way for you to start generating leads today! Contest Manager can be used on ANY Windows Server (2000, 2003, 2008, IIS) or Windows Hosting Plan that supports ASP (3.0 or greater) which is standard on ALL windows servers or web hosting plans. Full lifetime access to the Contest Manager support portal. Select a purchase option below. Your copy of Contest Manager will be available for download after purchase. One big advantage to using Contest Manager is that although it's "ready to go, right out of the box," it is also fully customizable. You can use ANY HTML editor to edit the application pages, including: Dreamweaver (all versions), Expression Web, Front Page, Go Live, Notepad etc. or any other HTML editor. You can learn more about customizing DMXReady apps in our customization guidelines.